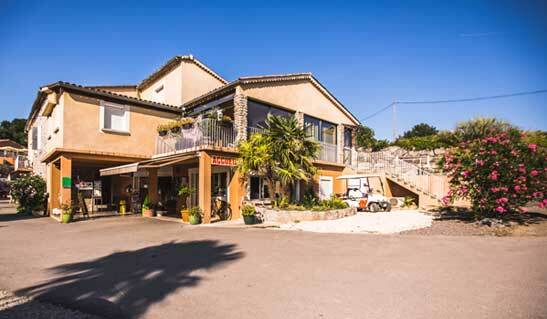 Campsite Ardèche » Welcome to La Chapoulière campsite! Welcome to La Chapoulière campsite! 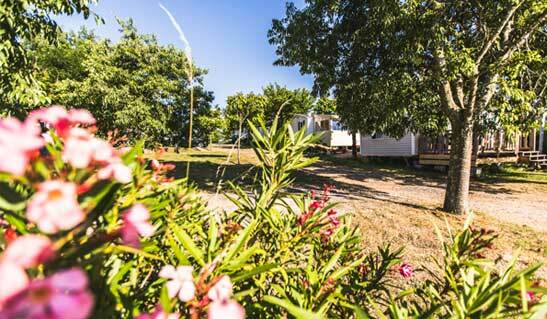 Come and discover our family campsite in the heart of Southern Ardèche. Tranquility, sun, and cicadas will be the main ingredients of your next holidays. 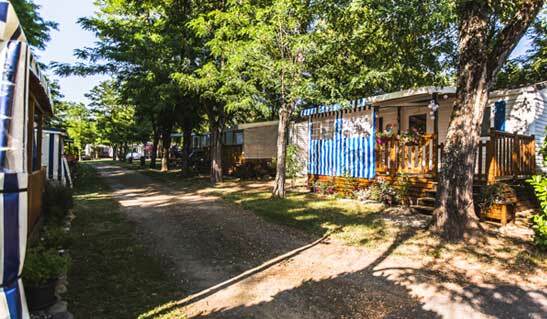 Our campsite is located along the Ardèche River. Swim in natural waters or enjoy the campsite’s heated pool. Come and share moments with family and friends. 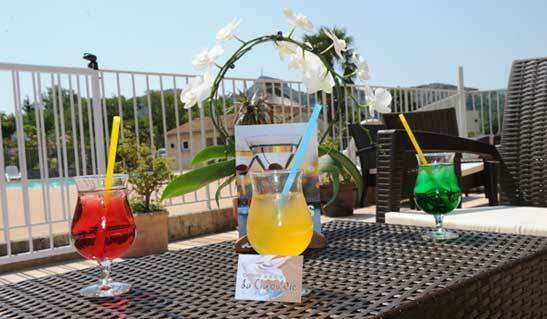 Relax and try out all the services offered by our smiling and attentive staff. You won’t need to worry about anything, we’ll take care of you! Take at look at your future holiday destination before even arriving! Visit our campsite. Let us guide you, and explore what the region has to offer! A space dedicated to sharing and laughter, family and friends! The bar-restaurant is the heart of our campsite. 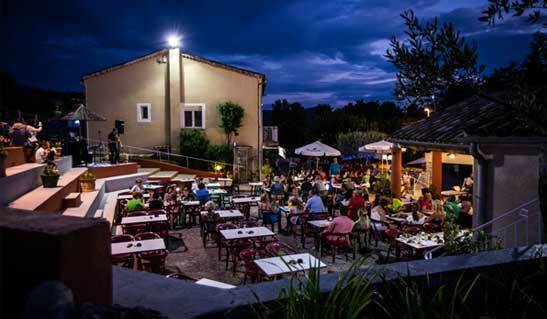 Ideally situated in the middle of everything, this is where the craziest Summer parties take place, including balls, karaoke nights, pétanque tournaments and much more! After a day of lazing around or filled with activities, come and freshen up at our bar and relax with a game of pétanque, or simply enjoy an icecream in the shade of the mulberry. For those who prefer to soak up the sun sitting comfortably, make the most of the pool bar with its terrace lounge and relaxing atmosphere from 9 to 7 pm every day from July to August. During Summer evenings, our restaurant offers a selection of dishes. 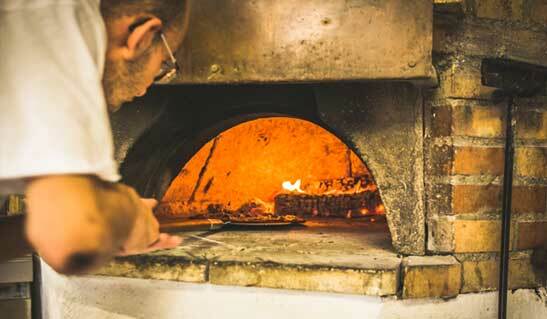 Come and enjoy a delicious woodfire-cooked pizza, salads made with regional products or even a plate of tapas to share. You can also order take-away lunches and dinners at our snack bar, open 7 days a week in high season. 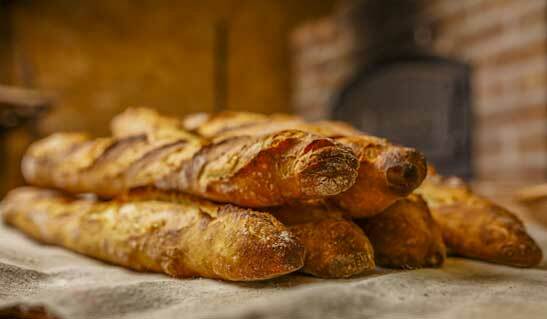 Pizzas, paninis, chips and plenty more! For more specific products, or products we don’t sell at the corner shop, the nearest supermarket is only a 20 minute walk away (2.5 km). We’re at your service ! a wide selection of national and international newspapers. Activities will be offered throughout your stay and a fun playground will bring back the pleasures of playing outdoors! WiFi is free throughout the campsite. Take some time to relax in our wellness centre and ask for a massage, beauty treatment or new haircut! We’re at your service so you can fully enjoy your holiday.